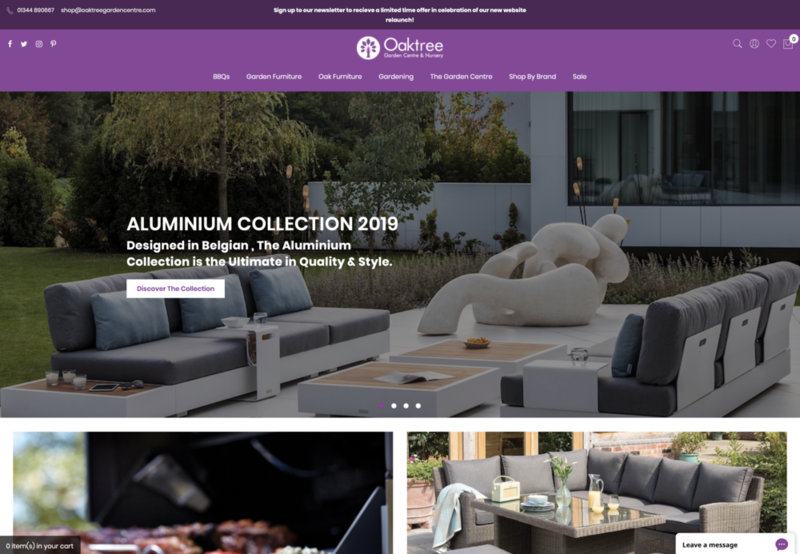 We’re thrilled to announce the launch of the new Oaktree Garden Centre Magento e-commerce website we have been developing over the past few months. 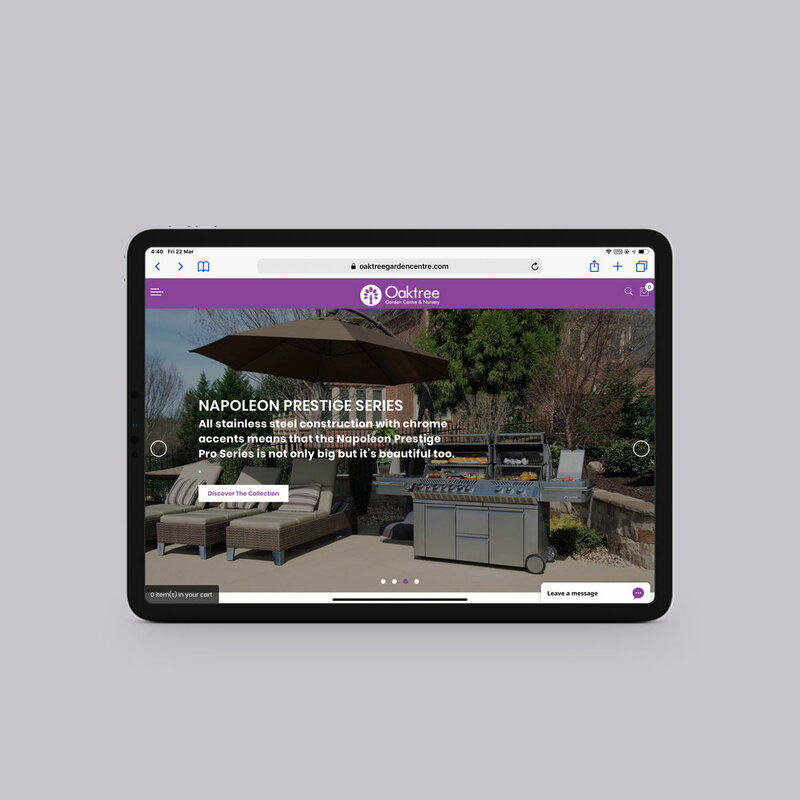 The project scope was a full Magento 1 to 2 migration including over 5000+ product import/export as well as integration with inventory and stock control via Oaktree’s internal EPOS systems. All migrations such as this involve their own complicated and unique challenges, thankfully these were no issue due to our experienced and capable team. The new e-commerce platform features hitachi finance integration, social feeds, live chat as well as GDPR compliant data capture. 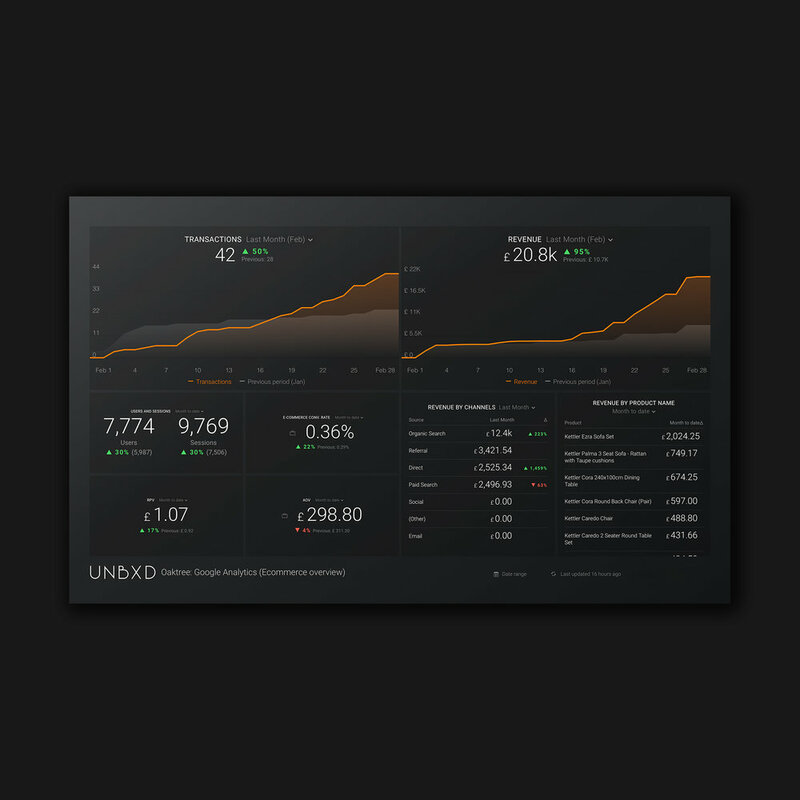 All of these feeding through seamlessly with the custom analytical tracking dashboards we designed for them consolidating all digital marketing campaigns (including PPC and Social Advertising) into one place accessed via URL or app. Keep your eyes peeled for the full case study coming to our Work section soon showcasing everything we did for this project as well as Content Creation, Social Media Marketing and Pay Per Click Advertising. 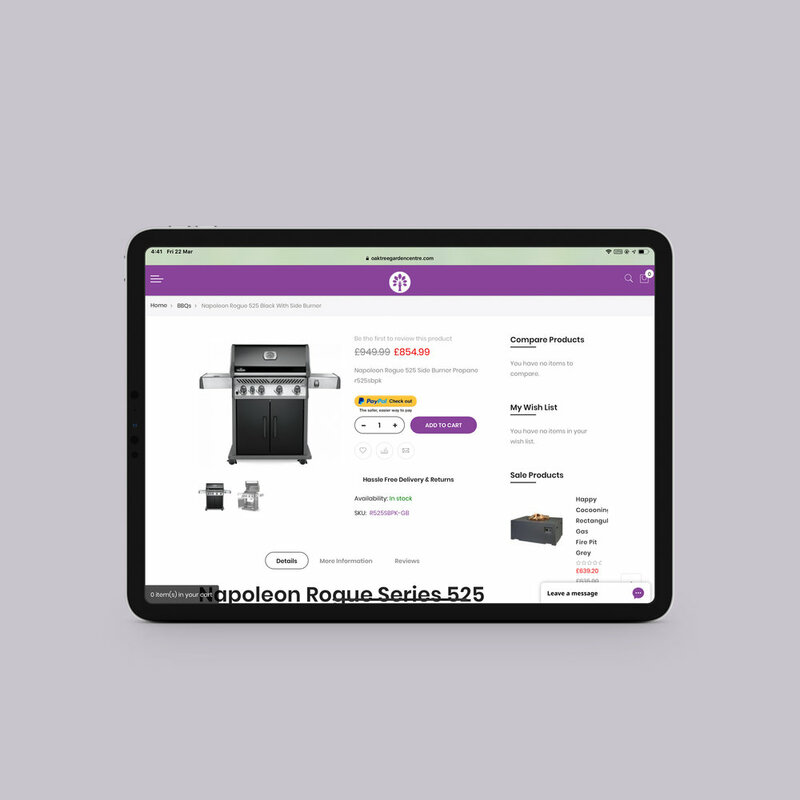 To find out how our team of designers and developers can take you e-commerce web development project from concept to reality, get in touch with a member of our team today.